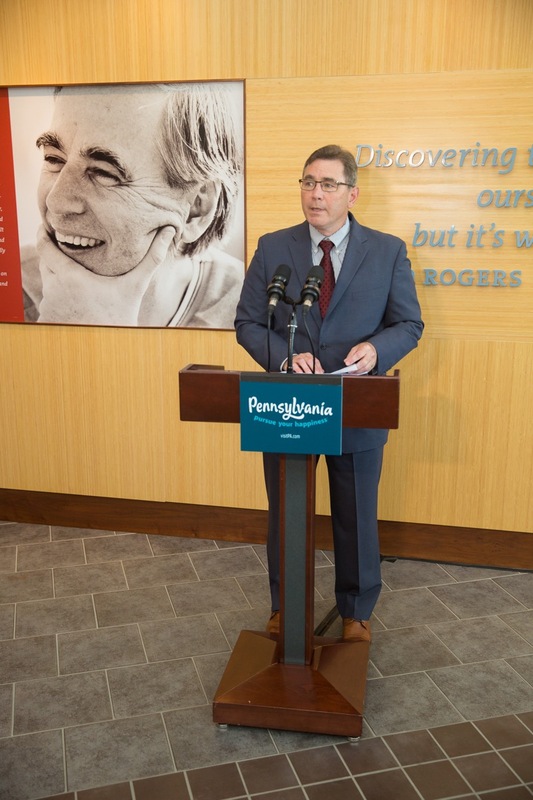 Latrobe, PA - Today, the Pennsylvania Tourism Office, housed within the state Department of Community and Economic Development, paid homage to Pennsylvania native Fred Rogers and announced a Fred Rogers Trail, where travelers can zip up their cardigans and experience firsthand the neighborhoods that inspired the TV pioneer. 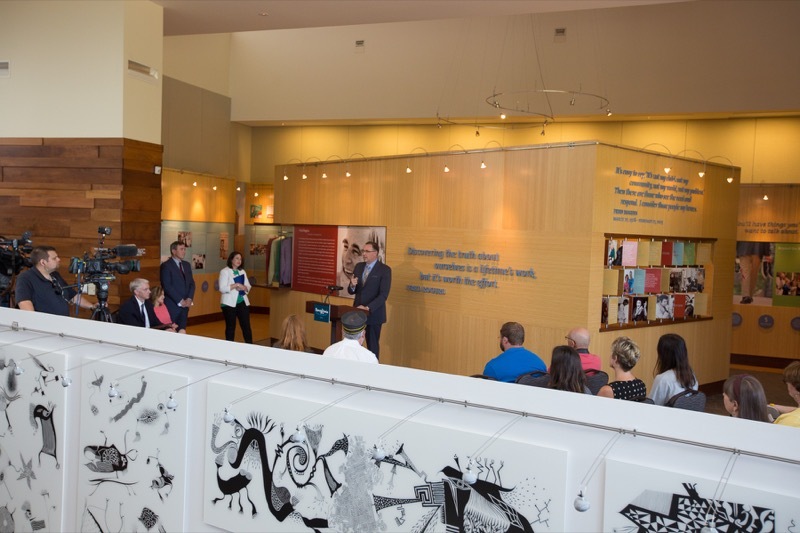 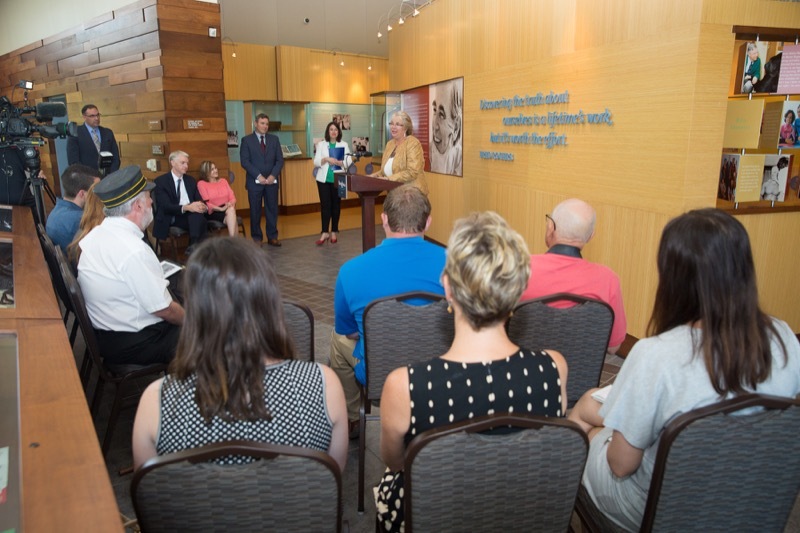 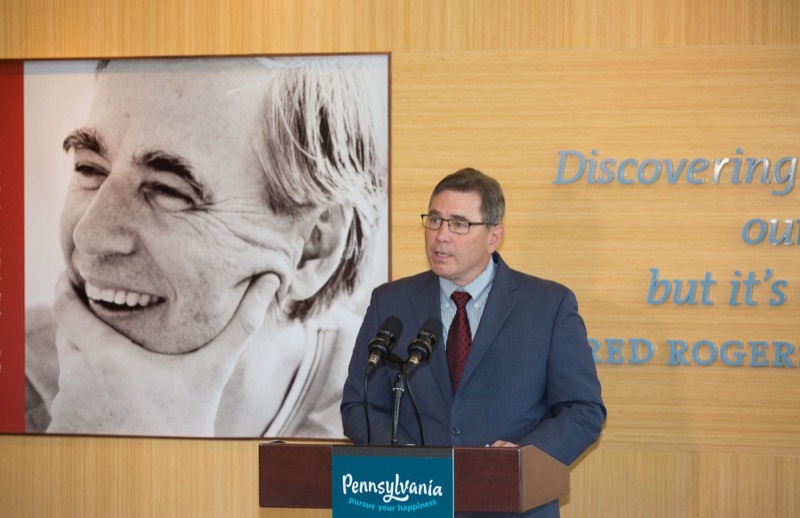 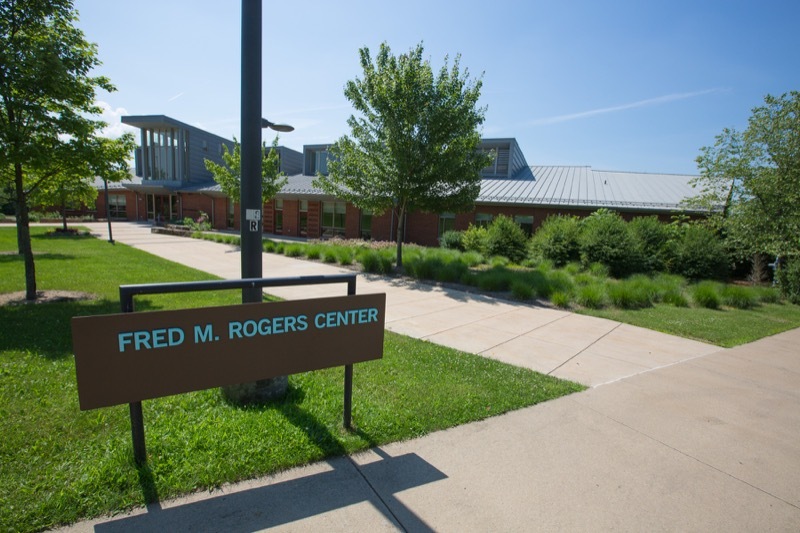 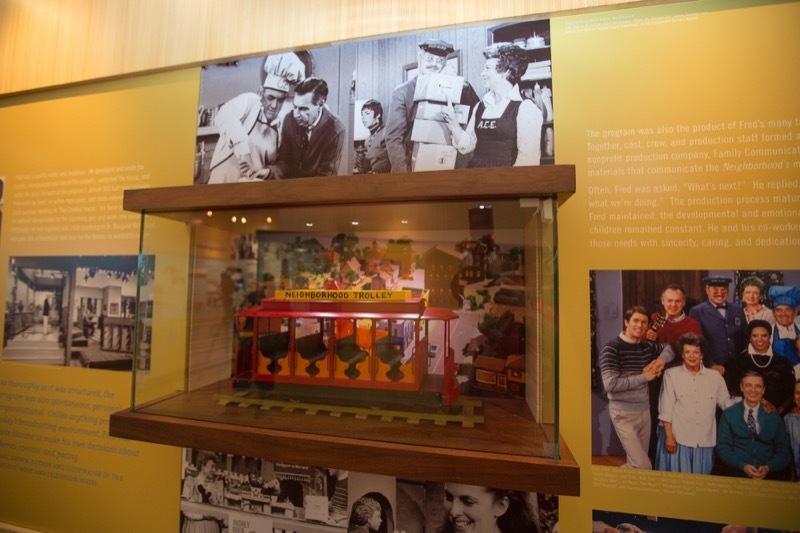 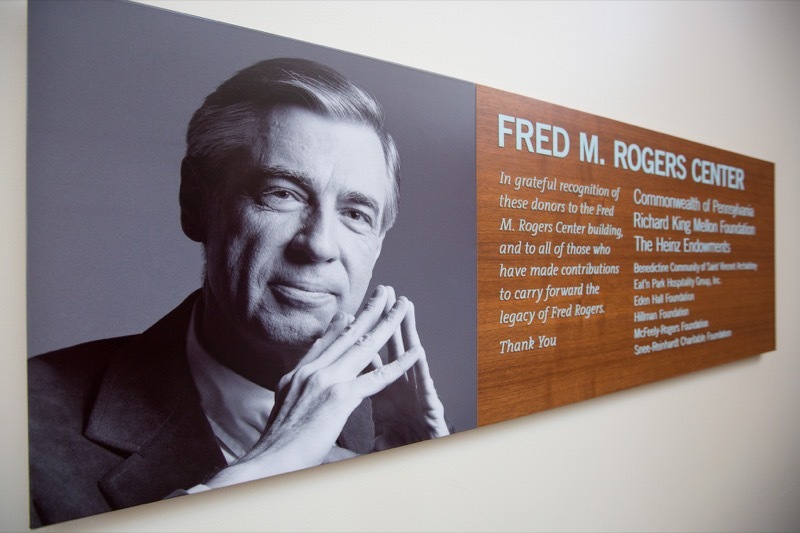 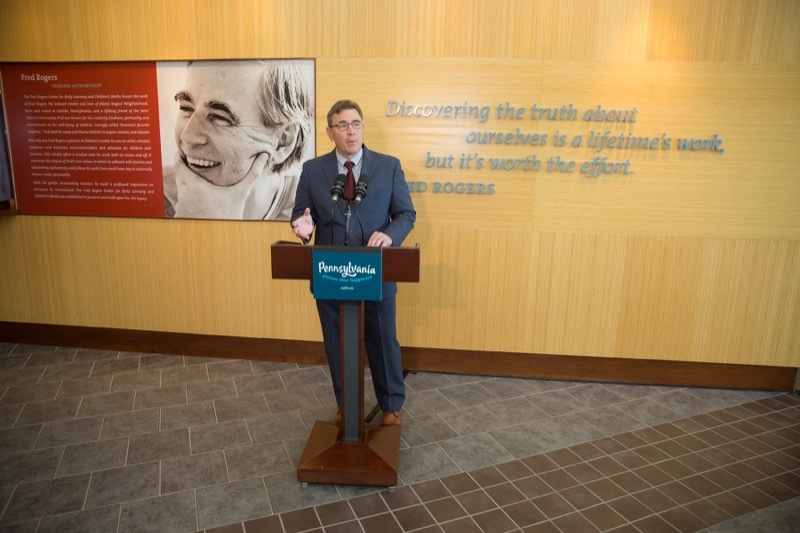 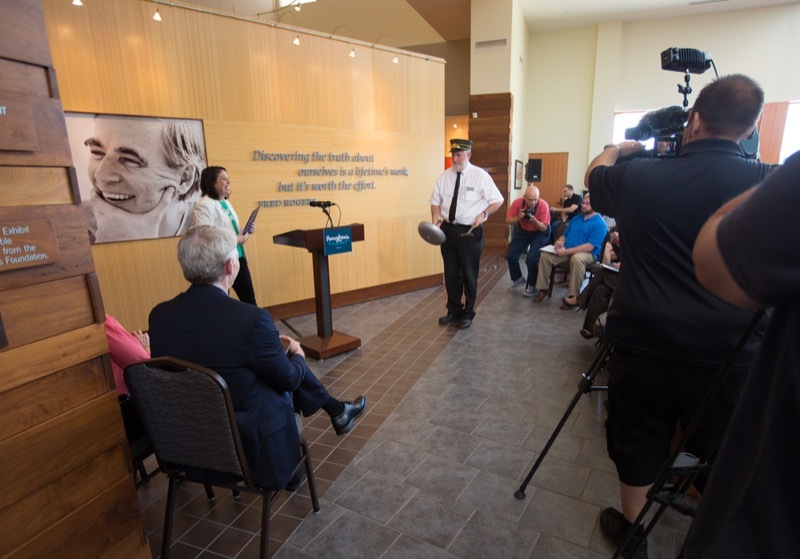 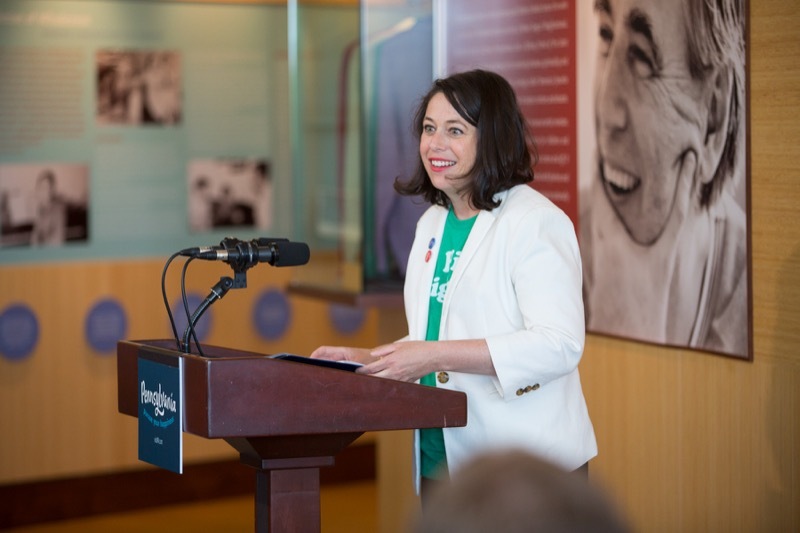 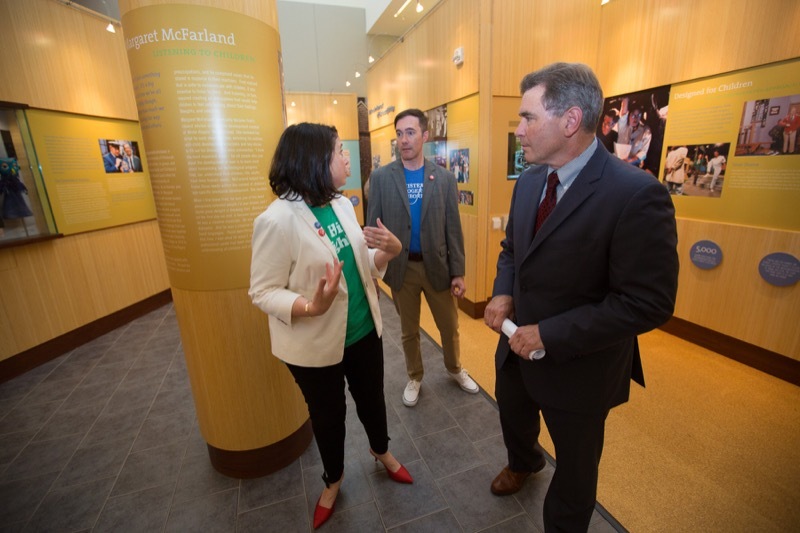 The Pennsylvania Tourism Office, housed within the state Department of Community and Economic Development, paid homage to Pennsylvania native Fred Rogers and announced a Fred Rogers Trail, where travelers can zip up their cardigans and experience firsthand the neighborhoods that inspired the TV pioneer. 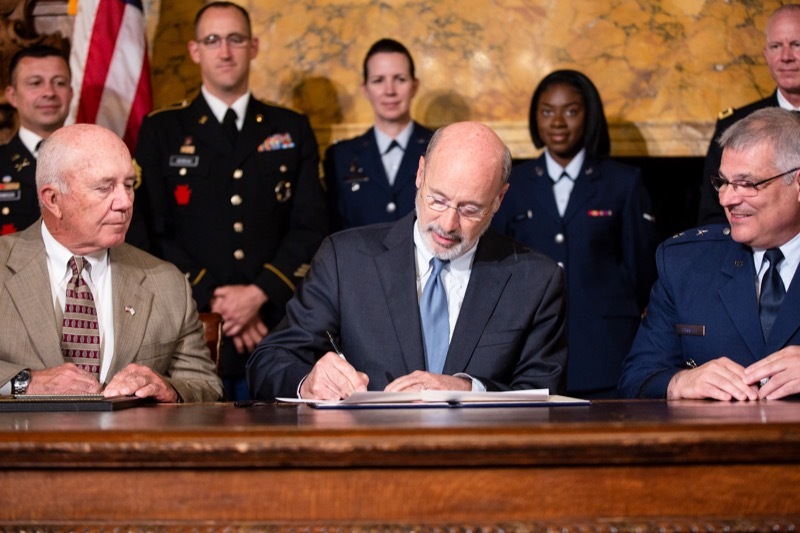 Today, Governor Tom Wolf was joined by Representative Sheryl Delozier, Senator Anthony Williams, Representative Jordan Harris and many stakeholder and advocacy groups for the signing of House Bill 1419, the 'Clean Slate' bill. 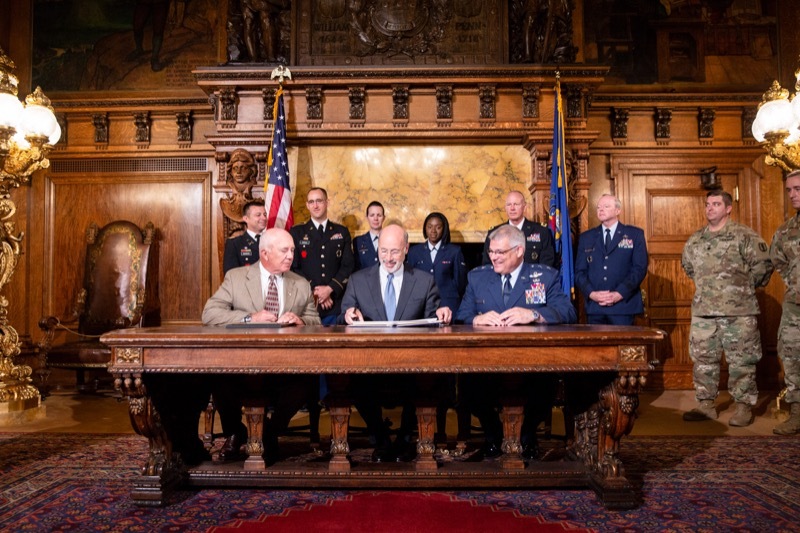 The first of its kind in the nation, the bill was co-sponsored by Reps. Delozier and Harris, Sen. Williams sponsored the Senate version of the bill. 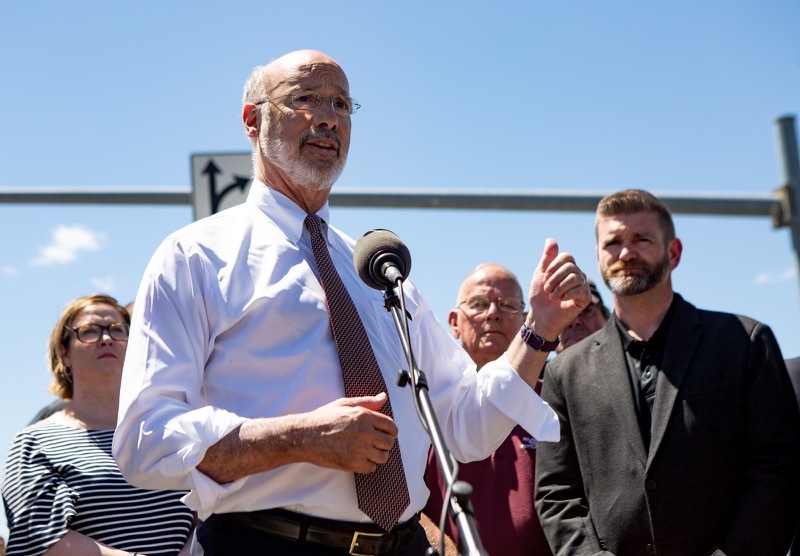 Today, Governor Tom Wolf was joined by Libre, the Humane Society of the United States, legislative members, and animal advocates, to celebrate the one-year anniversary of the signing of Act 10 of 2017, which strengthened Pennsylvania's animal cruelty laws. 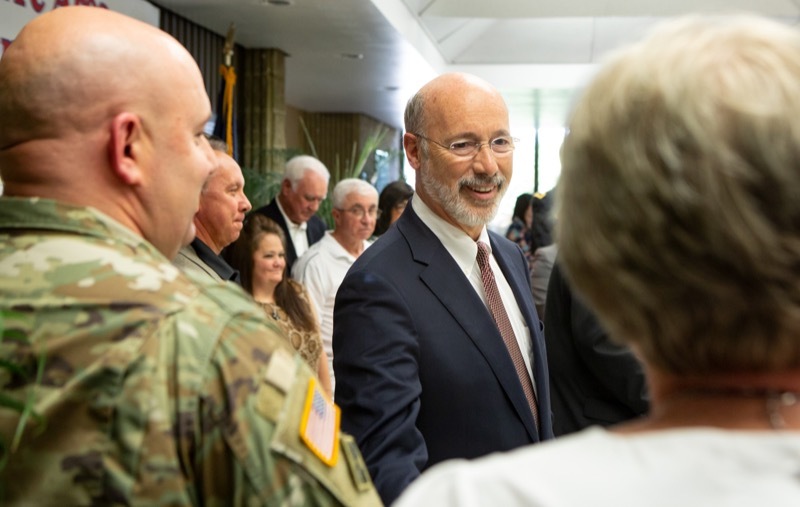 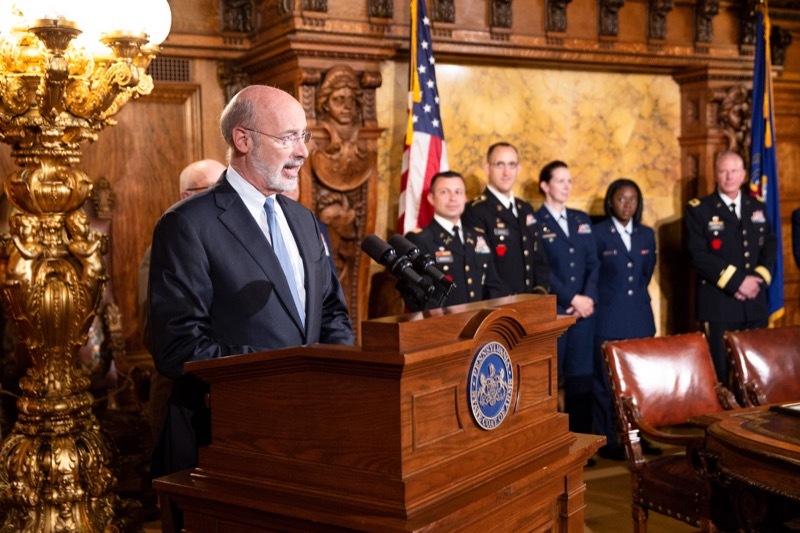 Today, Governor Tom Wolf signed a U.S. Defense Department Employer Statement of Support for the more than 1,300 Pennsylvania National Guard members and reservists who work for the commonwealth, thanking them for their service and pledging to offer support as these Guard members and reservists fulfill their military service duties while under the commonwealth's employ. 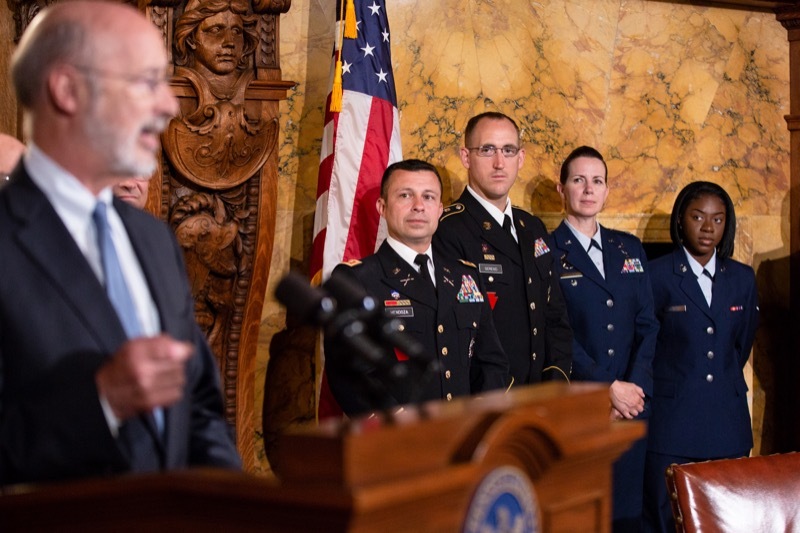 The governor was joined by the Adjutant General of Pennsylvania, Maj. General Anthony Carrelli, members of the Pennsylvania National Guard, and Col (ret.) 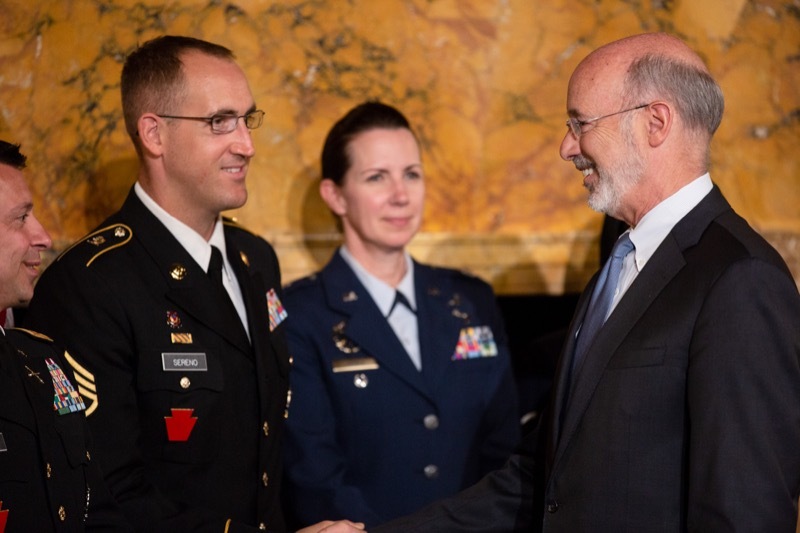 Gregory Parish and George Mentzer from the Employer Support for Guardsman and Reservists Program. 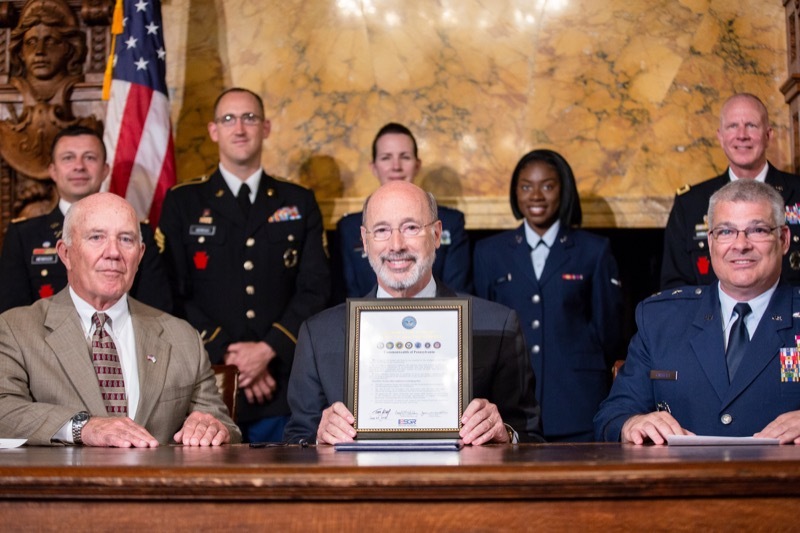 Governor Wolf Signs Employer Statement of Support for National Guard Members Harrisburg, PA - Today, Governor Tom Wolf signed a U.S. Defense Department Employer Statement of Support for the more than 1,300 Pennsylvania National Guard members and reservists who work for the commonwealth, thanking them for their service and pledging to offer support as these Guard members and reservists fulfill their military service duties while under the commonwealth's employ. 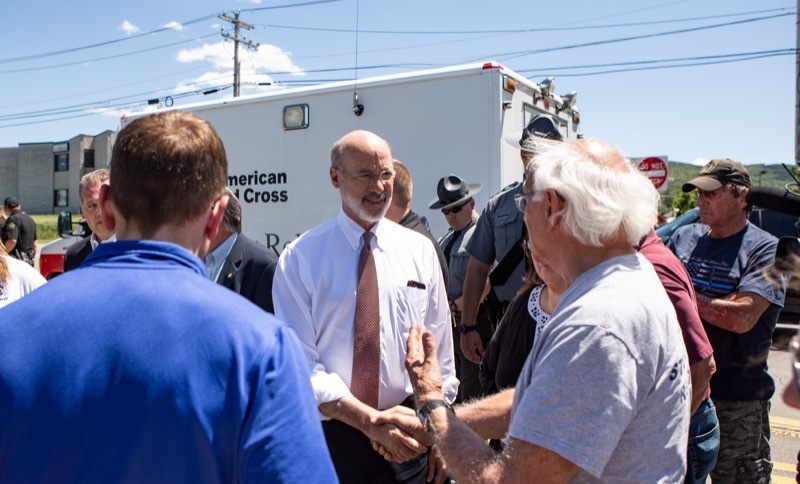 Today, the International Bridge, Tunnel and Turnpike Association (IBTTA) and the Pennsylvania Turnpike Commission (PTC) led more than 100 volunteers at a community service project at Milk & Honey Farms. 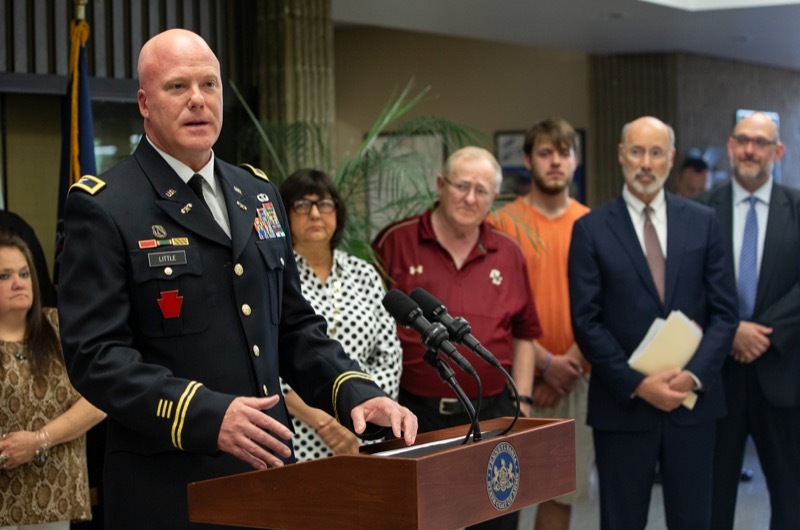 Owned and operated by Tim Wallace, Milk & Honey Farms is a nonprofit farm that focuses on veterans and provides fresh fruit and vegetables for those at risk for hunger in South Central Pennsylvania. 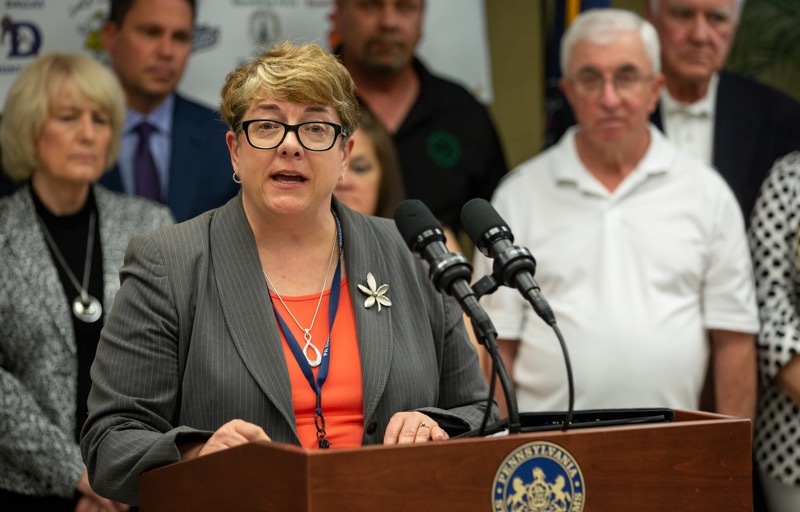 Harrisburg, PA - As Pennsylvanians prepare to spend more time outdoors, Department of Health Secretary Dr. Rachel Levine shares important tips to keep families safe in extreme heat this summer. 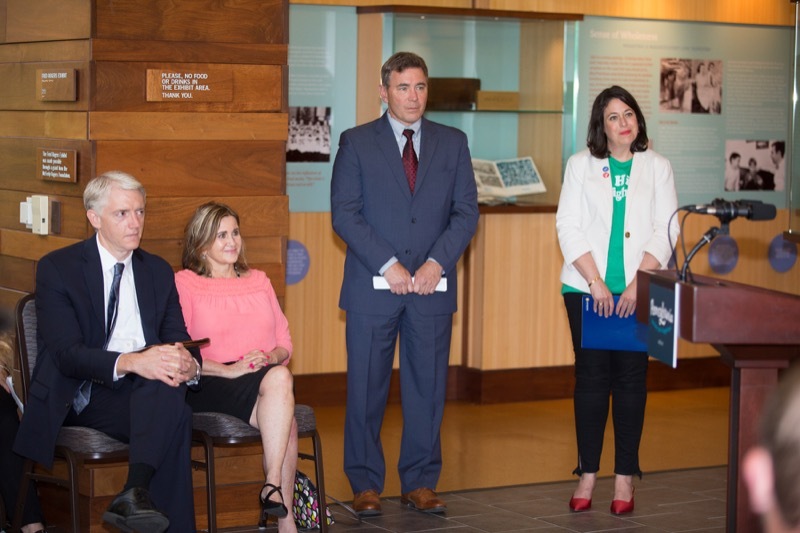 Today, the Wolf Administration observed World Elder Abuse Awareness Day as an opportunity for communities to promote a better understanding of abuse and neglect of older persons. 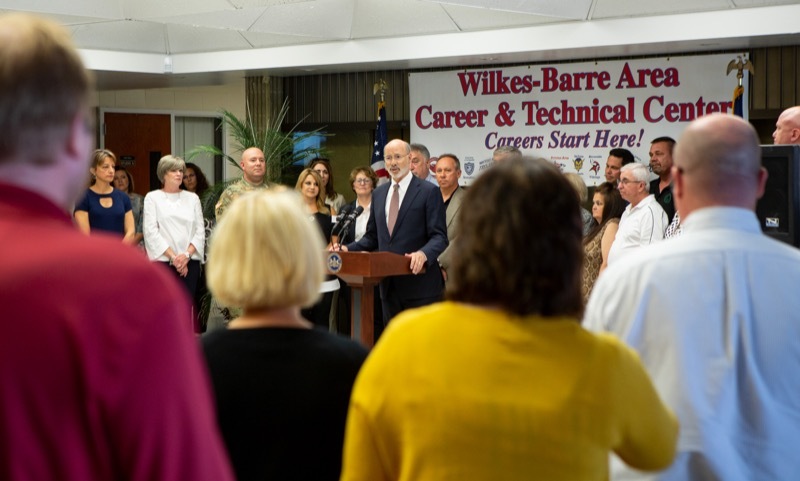 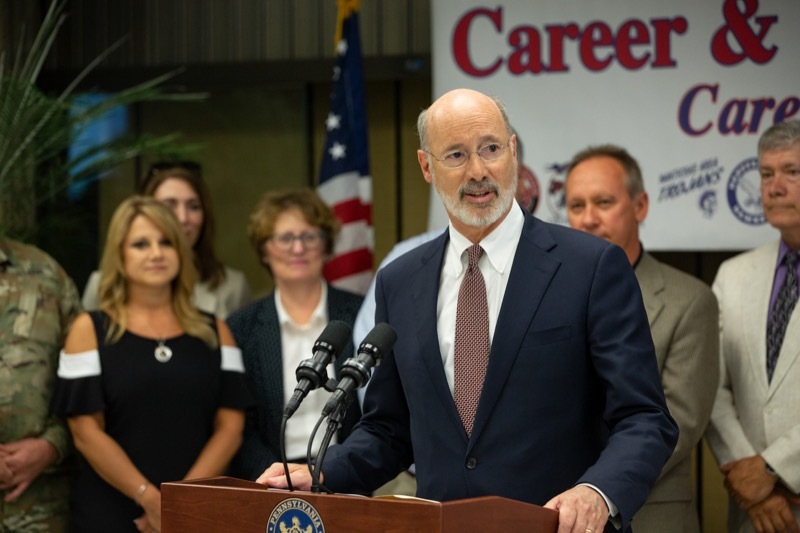 Building on his commitment to make state government more responsive to Pennsylvania's growing economy, Governor Tom Wolf is calling for reforms to several job licensing boards and the licensing requirements to remove barriers to employment so skilled workers can enter the careers of their choice, strengthen the workforce, and grow our economy. 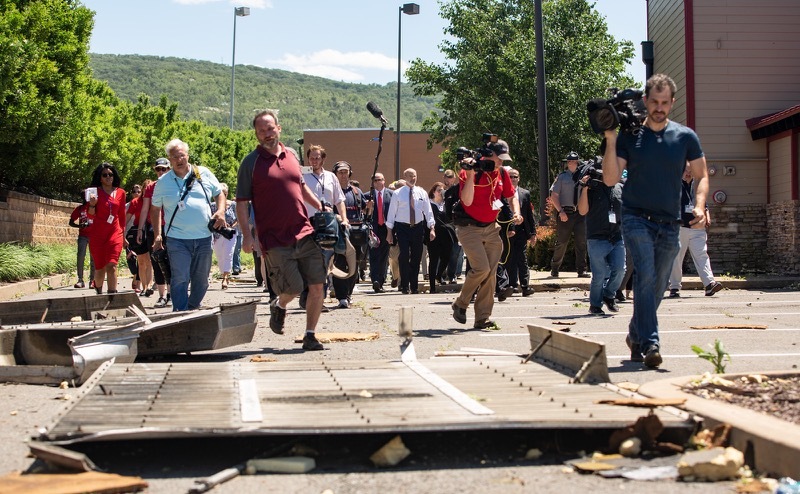 Severe storms affected much of Northeast Pennsylvania last night. 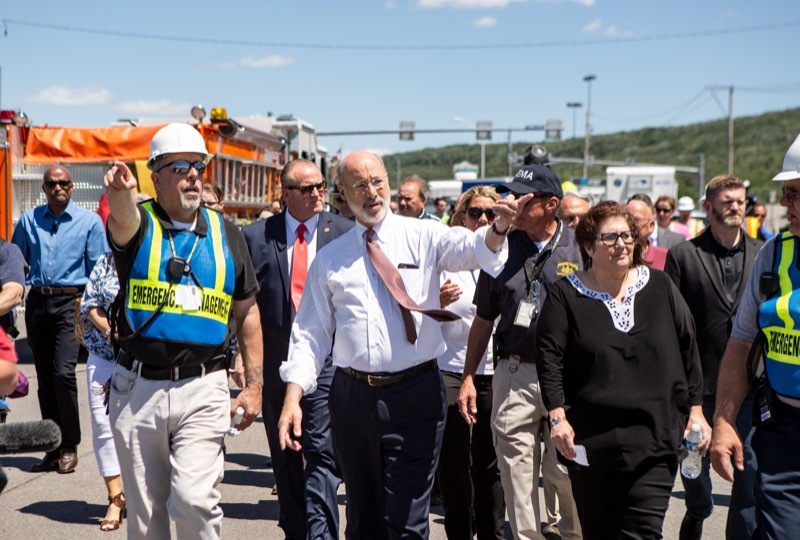 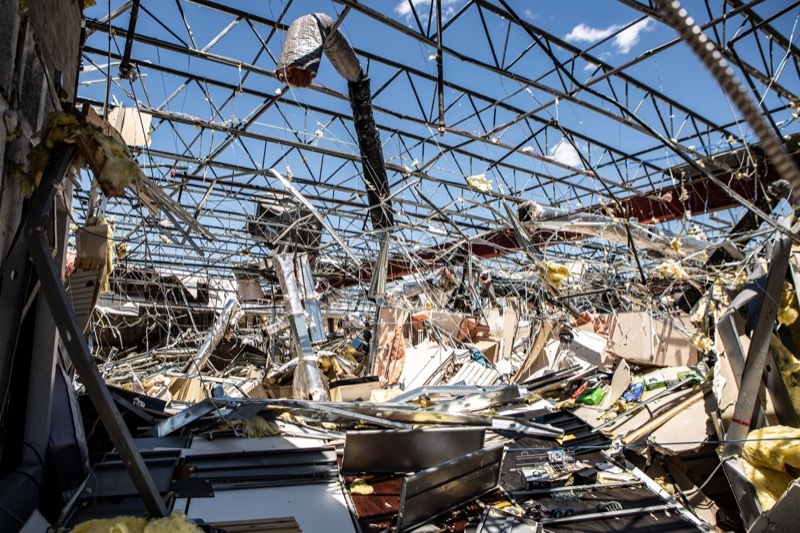 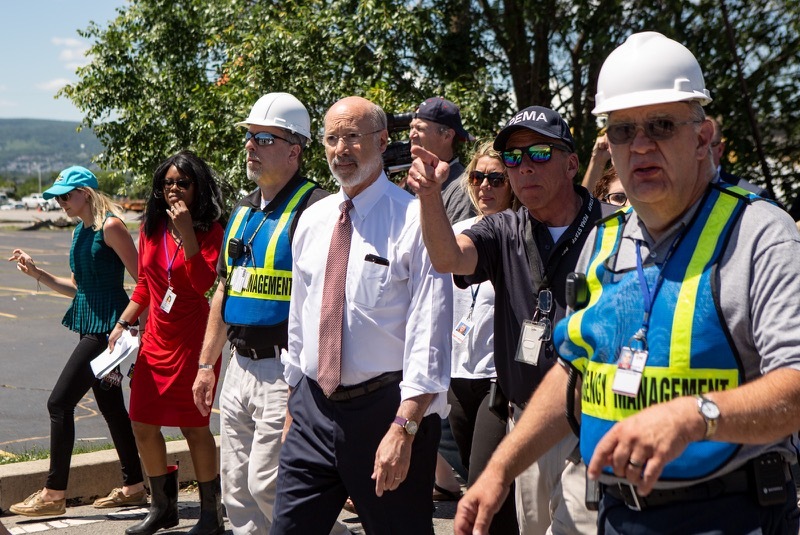 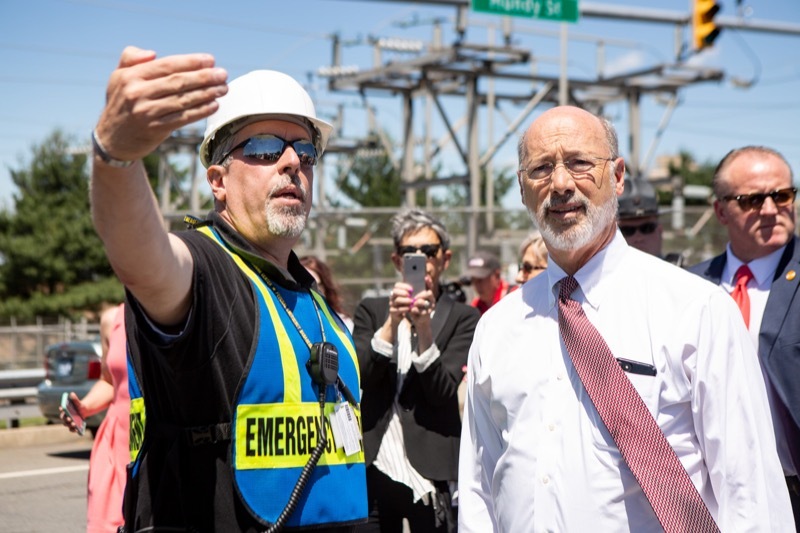 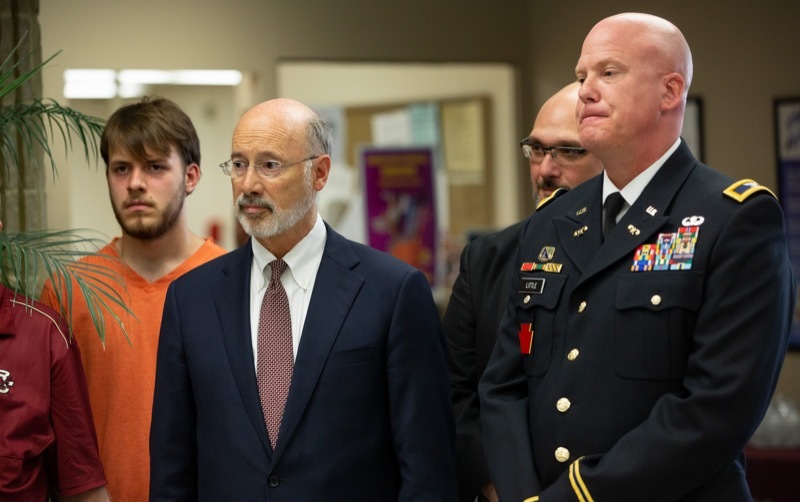 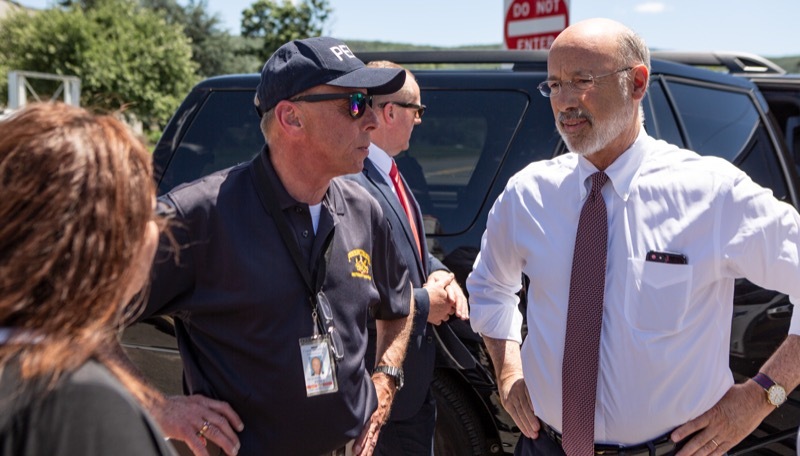 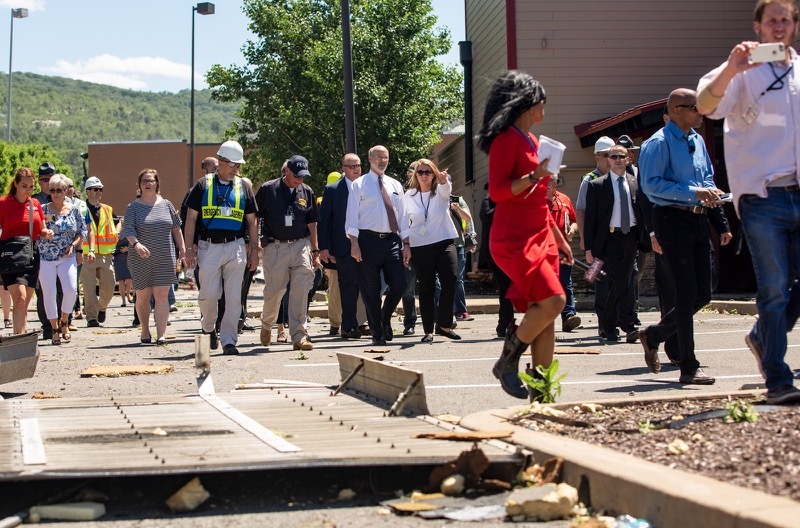 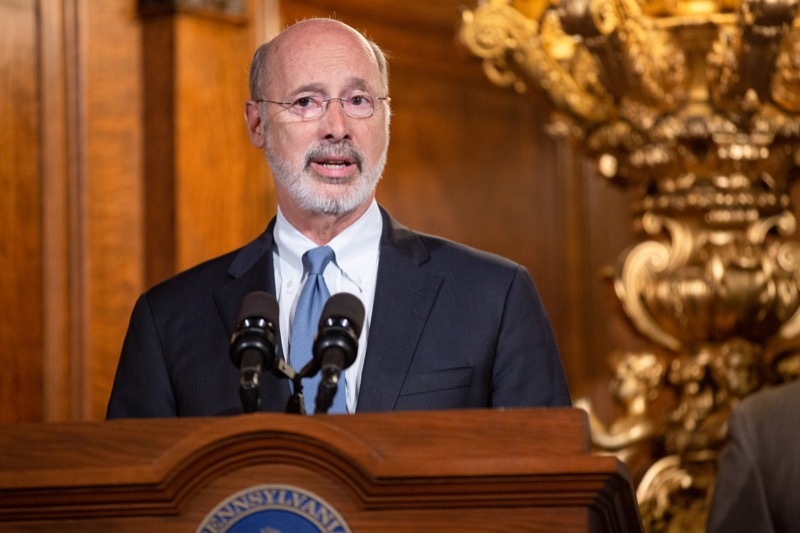 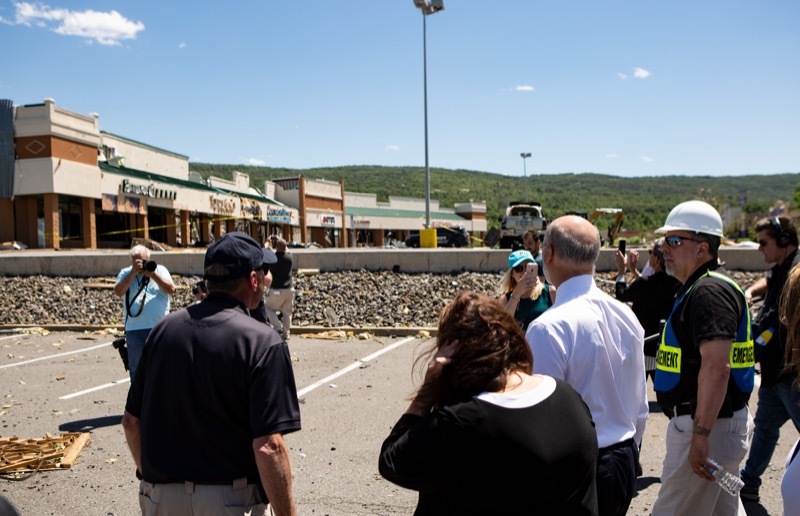 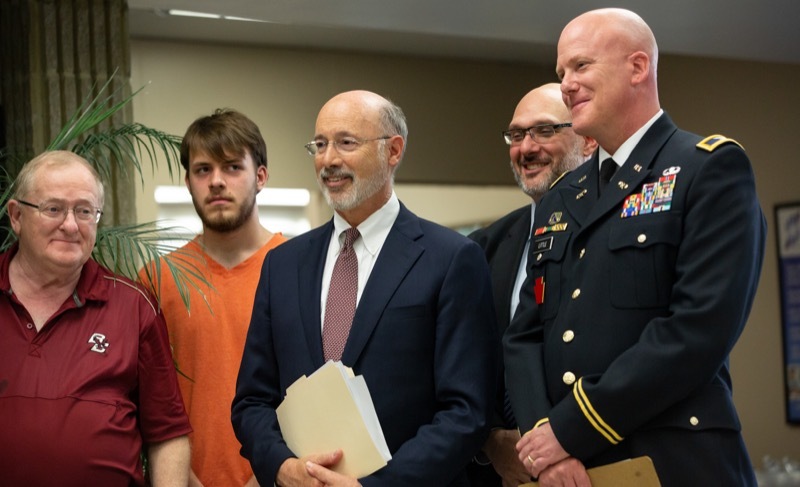 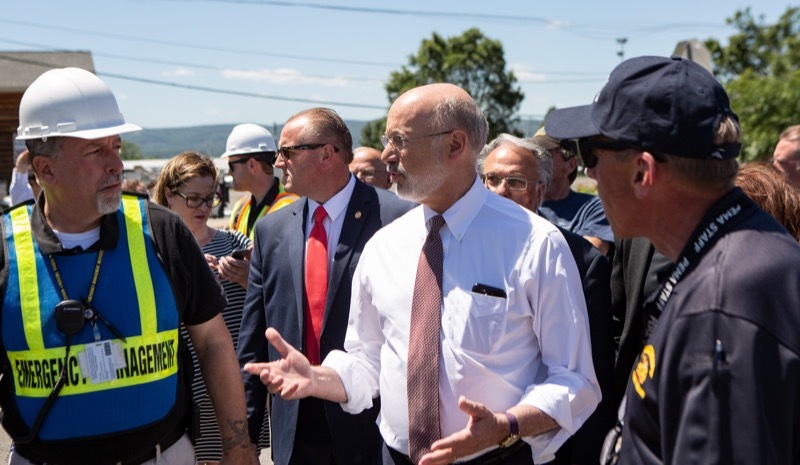 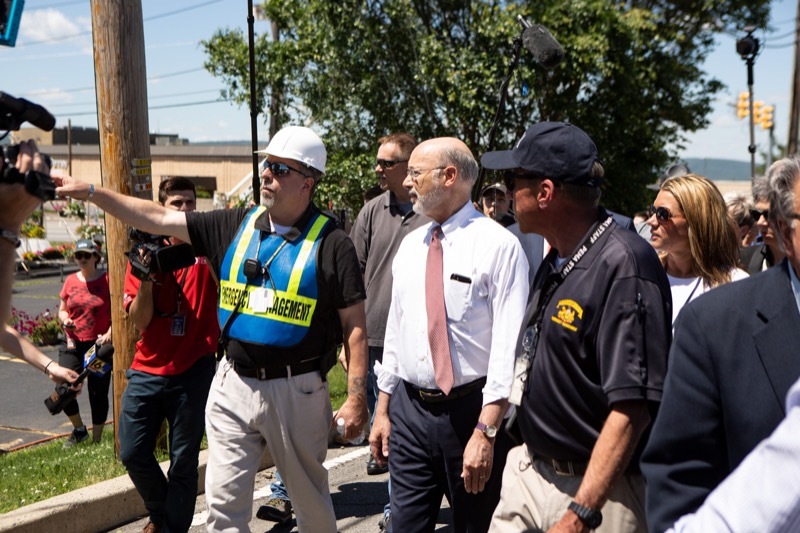 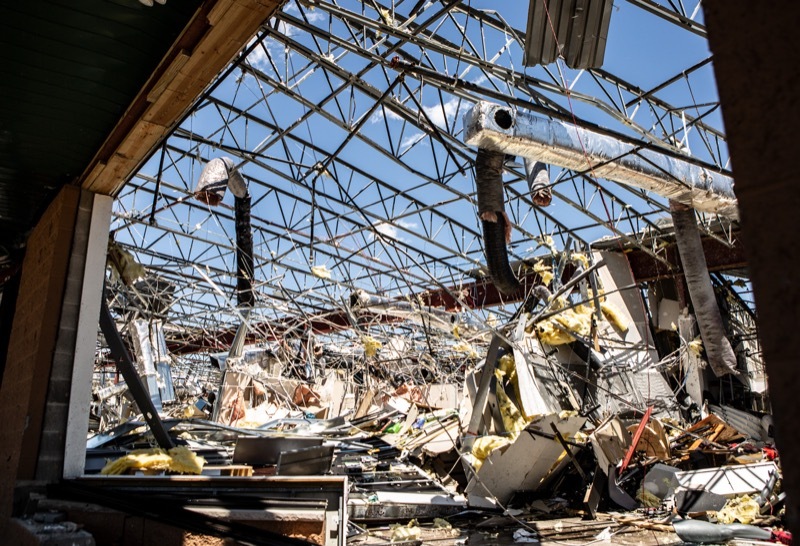 Governor Tom Wolf and officials at the Pennsylvania Emergency Management Agency (PEMA) provided an update on the damage caused by a tornado and outlined next steps for the region.